This is a sponsored conversation written by me on behalf of Perrier®. The opinions and text are all mine. Perrier® carbonated mineral water has always been my go to when craving something light and refreshing, which happens to be on a daily basis. Then Perrier introduced #PerrierFlavors and showed me a whole new, extraordinary world. Pink grapefruit, peach, strawberry, watermelon, lemon, lime, and l’orange are all of the Perrier Carbonated Mineral Water flavors that keep me happy, hydrated and healthy. Normal water can be such a bore which is why I love the assortment of #PerrierFlavors. 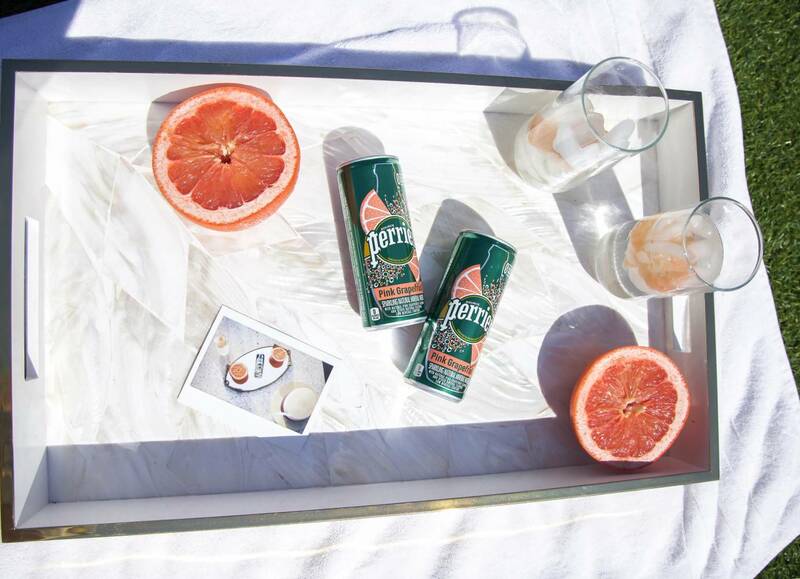 #PerrierFlavors turn an ordinary day into an extraordinary day with their light and refreshing flavors. 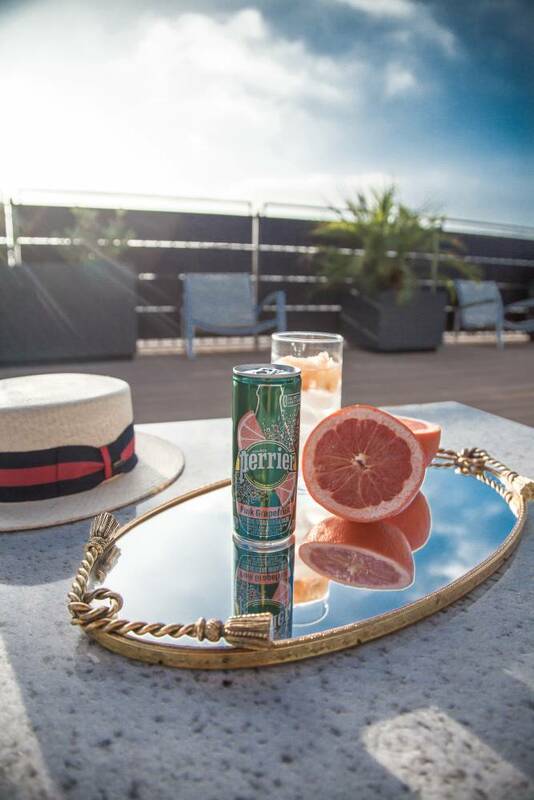 You can literally enjoy a Perrier anywhere in the world with their sleek on the go tin cans. 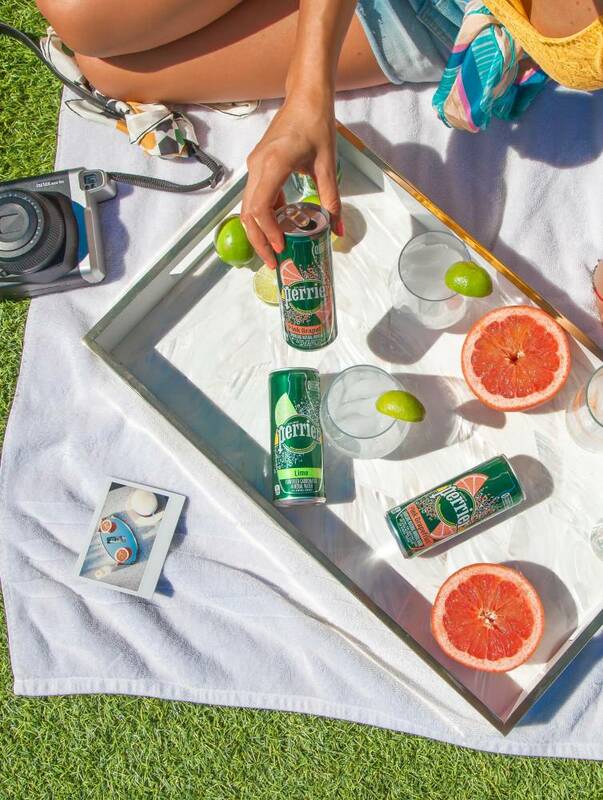 I love enjoying a refreshing Perrier at picnics in the park, on my roof as the sun sets, by the pool on a hot summer day, in the car while I drive the California coast, road trips around the world, in the airport before, during, and after a flight, clubs, bars, restaurants, etc. To be honest, I can’t think of a place where a Perrier doesn’t sound like a great idea. 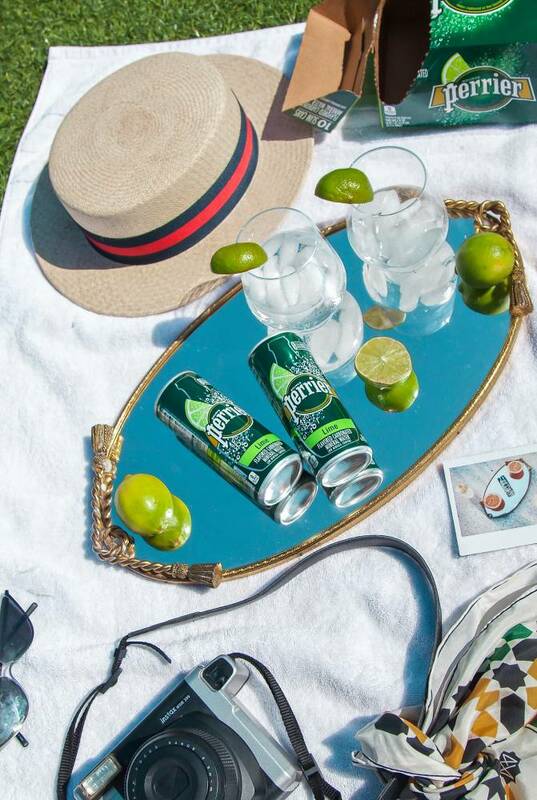 Perrier is a beverage that can be enjoyed all times of the day – that’s the beauty of such a refreshing drink. Personally, my favorite time to enjoy Perrier Flavors is in the afternoon. I love the refreshing feeling and extra pep it puts in my step:) Another perfect time for a Perrier, in my opinion, is in the evening. I love enjoying a refreshing Perrier at dinner or after hours with friends. For a refreshing drink, pour some Perrier and then add some fresh fruit and ice. 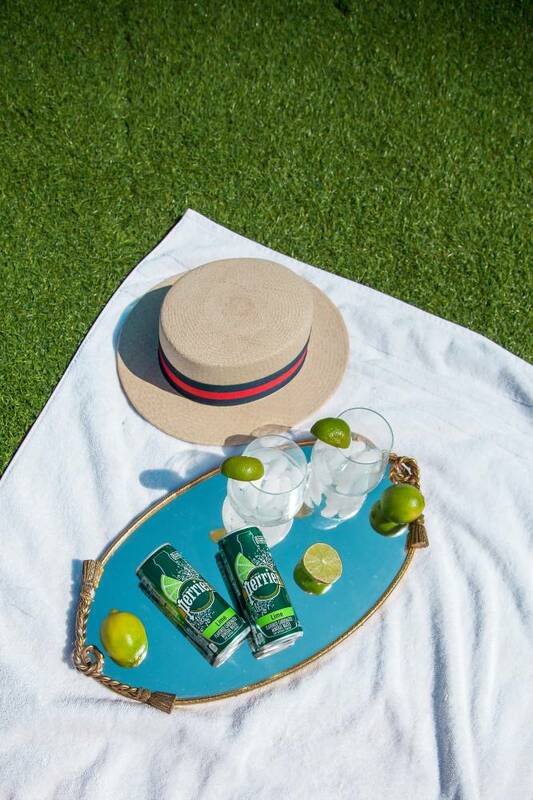 My personal favorite afternoon pick me up is Perrier lime with fresh lime slices. 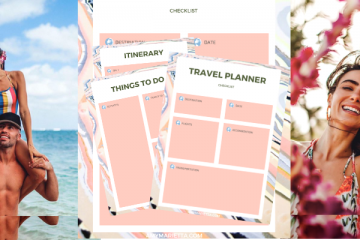 It’s so good and makes me feel like I’m on vacation! You can also add Perrier to cocktails and mixed drinks for a little more pizzazz. Personally, I think a Perrier Spritz is always a great summer choice. But you can also add Perrier to your smoothies, mojitos, frappes, etc. 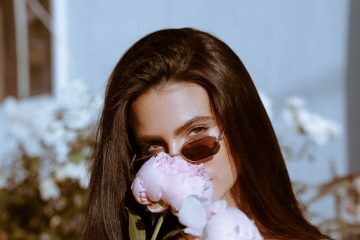 Check out some unique and yummy recipes on their website here. Grab some #PerrierFlavors at Publix from October 6th – November 4th while you can. 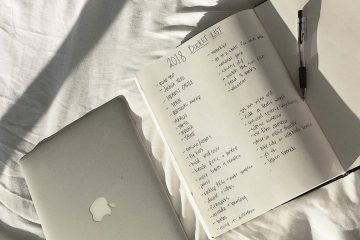 Have a picnic, throw a party with some friends, stash some at the office for an afternoon pick me up, or just keep around the house so you can stay hydrated and healthy. 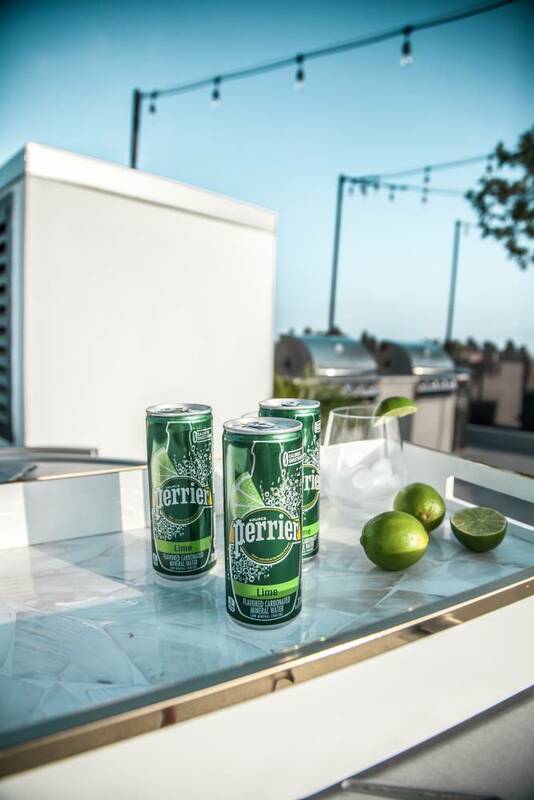 Enjoy the taste of #PerrierFlavors for moments of experience throughout your day. Make regular moments more magical with Perrier Flavors. 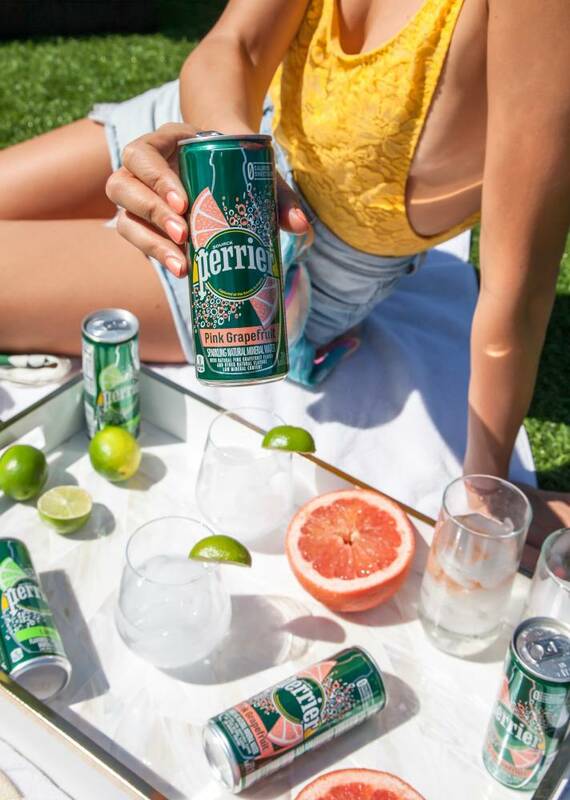 From 10/6/18-11/4/18 save on Perrier® Products at Publix. $1.50 off Any One (1) Perrier® Carbonated Mineral Water Slim Cans 10 pk. $1.50 off Any One (1) Perrier® Carbonated Mineral Water 6 pk. .55¢ off Any TWO (2) Perrier® Carbonated Mineral Water 1L/750ml.